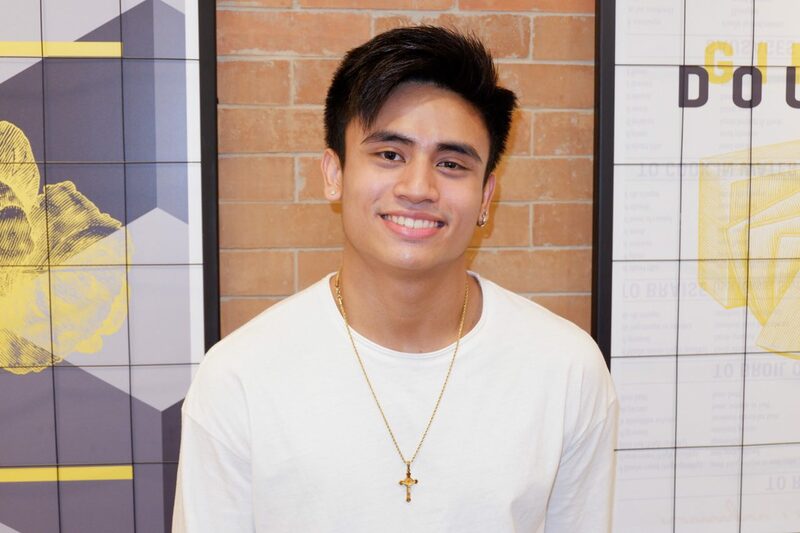 Showbiz newcomer and Marketing student Miguel Villasis is all set for what showbiz has in store for him. 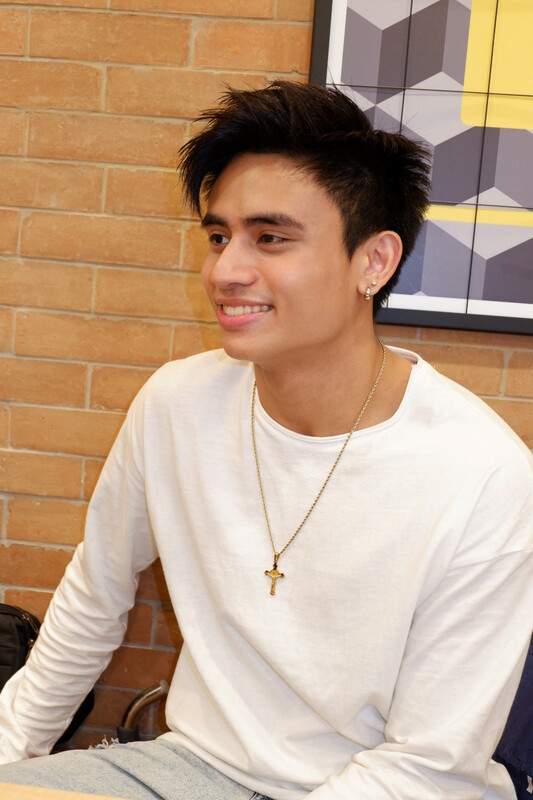 A former college basketball varsity player, 22 – year old Miguel is trading the hoops for a career in acting and singing. He was introduced to the industry through a cafe endorsement and a stint at the Face of the Year 2018 pageant. In the said competition, Miguel won first runner-up. Miguel has more than just good looks to offer. 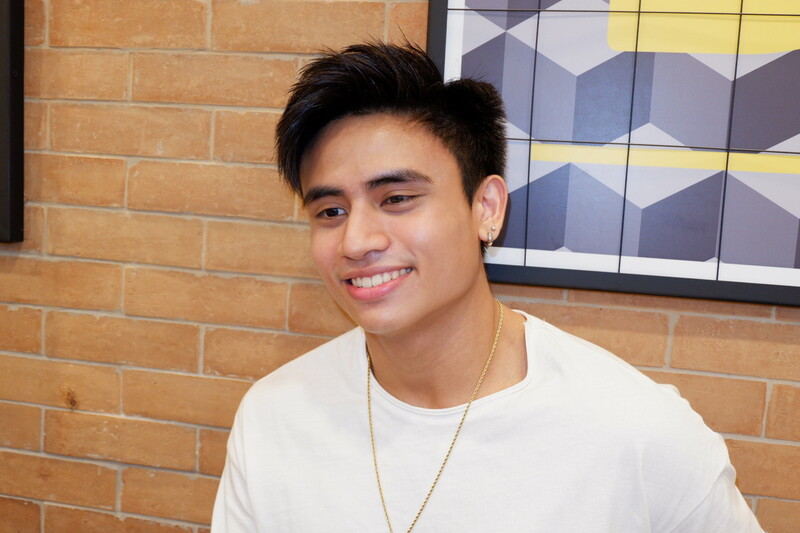 He knows the need to hone his craft so he took an acting workshop under Director Elson Montalbo which gave him a boost of confidence and allowed him to overcome his shyness. Miguel shared how he is slowly learning the techniques on how to “deliver tears” when it comes to crying scenes. 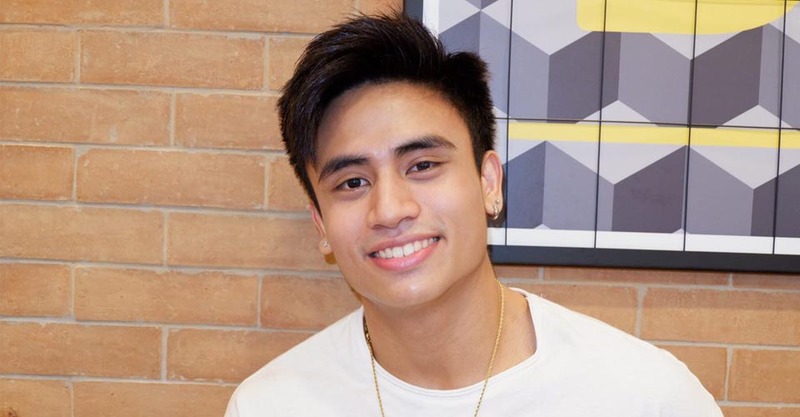 His dream is to work with his showbiz crush Bianca Umali one day and admits to being a fan of romance projects. Singing is also something Miguel is exploring. He has an upcoming single coming out soon. The upbeat love song with a bit of rap was written by Fliptop artist Rapido and given the title Target Date. A music video is in the works. Miguel shares that he is really into slow rock and looks up to Calla Lily and Yael Yuzon of Spongecola as artists. While he’s no celebrity son, Miguel recently discovered that his showbiz crush Angel Locsin turns out to be one of his distant aunts because theactress is his grandmother’s cousin. Miguel’s dad hails from Bacolod and is part of the Colmenares clan. Stay tuned for updates on Miguel’s upcoming projects and get to know him more via his Instagram account @miguelvillasisofficial and Facebook page.